WordPress is a powerful CMS, or Content Management System, that gives you an intuitive administrative interface from which you can manage the content of your website. 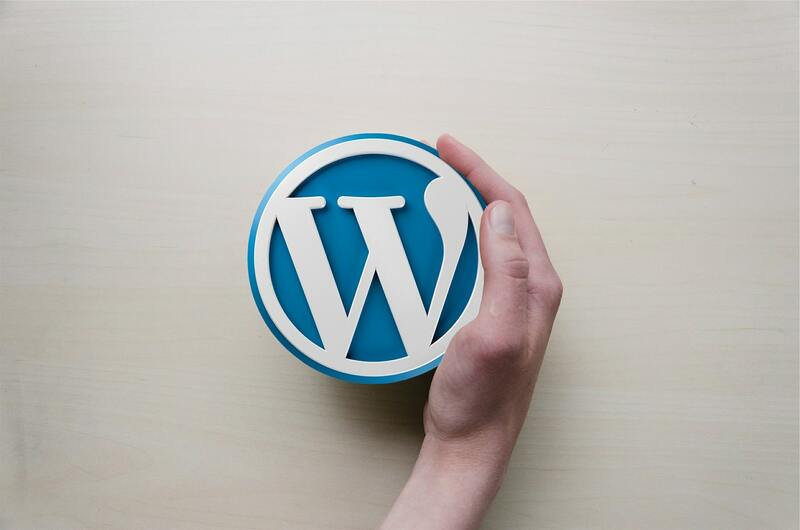 Originally developed as blogging software, WordPress has quickly grown to become one of the most popular and widely used CMS around the world for businesses and bloggers alike. WordPress is a free open source platform. This allows developers to extend its’ functionality by creating plugins and themes that integrate with the software. As the source code is readily available to the general public, it doesn’t take long for hackers to find and exploit security vulnerabilities. To counter this, the WordPress development team regularly provide security and bug fix updates. Sometimes these updates are rich with features and new functionality, mostly they fix bugs and security vulnerabilities. The current version of WordPress is 4.9.6, with version 4.9 (named “Tipton” in honour of jazz musician and band leader Billy Tipton) having been released on November 16th, 2017 and there have been 6 minor releases since that date. So neglecting to update WordPress means not only are taking a risk on being hacked, you may also be missing out on new features / improvements. New releases can often come with the ability to improve the speed of your website. Speed is an important factor in SEO and improvements in page loading times can play a huge role in reducing bounce rates and keeping your visitors engaged. Keeping WordPress updated will ensure you’re receiving maximum performance benefits. Running a WordPress website involves having a variety of 3rd party plugins and themes running. Each of these components will have been built to be compatible with the latest version of WordPress at their time of release. If they are not also updated on a regular basis, they may no longer be compatible with the latest version of WordPress. This could break your website! But – fear not! There is a solution! Keeping a regular backup of your website is essential to maintaining and regularly updating your website. If an upgrade causes your site to break in anyway, you can just roll back to the latest backup and then figure out which plugin or theme is incompatible. A developer can help you fix the compatibility issue. It’s always a good idea to check the compatibility of your plugins and themes before you update WordPress. It’s also advisable when selecting plugins and themes to purchase or download from a reputable source that has a clear history of version updates and is likely to continue providing updates for the foreseeable future. This will future proof your website against compatibility issues. Updating your WordPress website can potentially be problematic. Leaving it too long to update increases your risk of being hacked, losing data and an increase in the likelihood of compatibility issues. You get access to cool new features! If you’re worried about any of your WordPress websites, check out our Website Care Packages.